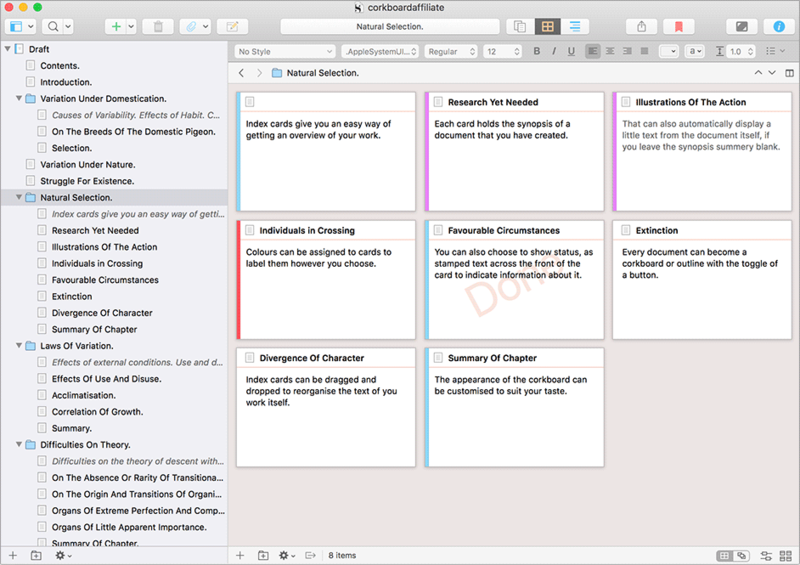 Scrivener iOS review… it’s been a long time coming! But it’s finally here and the Scrivener iOS App is fantastic and well worth the wait! 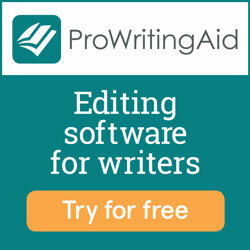 There are a lot of writing software programs and apps out there. The choices will leave you feeling like you’re riding in a jam-packed subway car. But too many writers (myself including) there is no substitute to Scrivener. 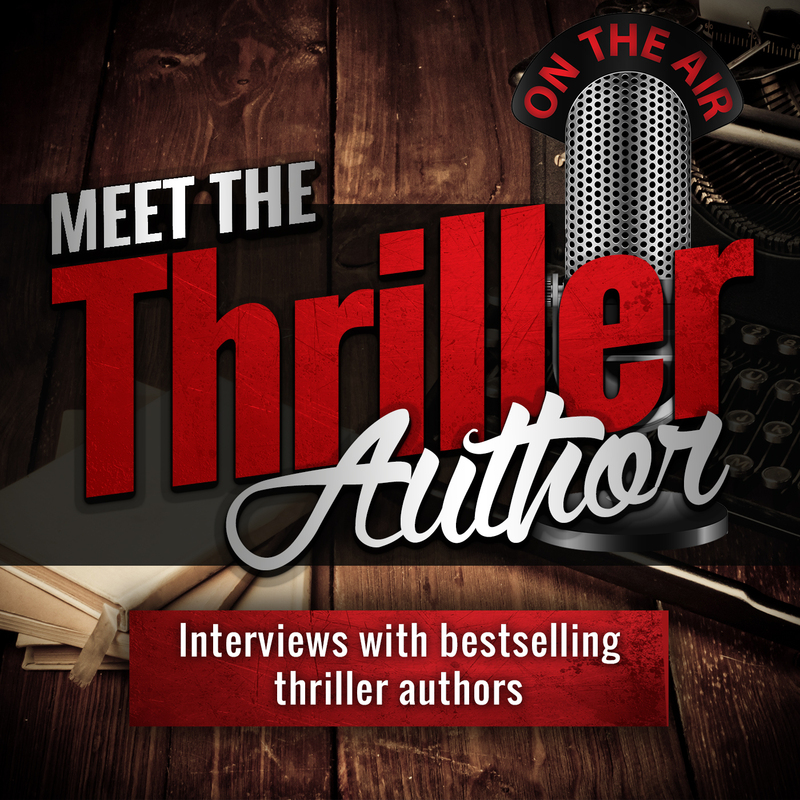 And, yes, from the outside looking in, Scrivener does have a cult-like following, but it’s because it’s just a must-have, great software for writers. You can read my full Scrivener review of the software here and I’ve also posted several short video tutorials on using Scrivener there. The one big drawback of the Scrivener software was that it lacked a mobile version. As we’ve become more and more tied to our mobile devices like the iPad tablet and our smartphones, the bigger the need for mobile device version of Scrivener grew. And Scrivener has been working on a mobile device version for years. The Scrivener iOS delays had become something of a running joke over the years in the writing community. Back in 2014, they stated that only “nuclear destruction” would prevent the release of the iOS version of Scrivener in 2015 but years went by and neither global annihilation or Scrivener iOS happened, until now (Scrivener iOS that is)! After going through at least three iOS developers, the creator and original programmer of Scrivener said, screw it, and he brought the development in-house and coded the iOS version of Scrivener himself, and well, it shows! The app was finally available for purchase from Apple’s App store for just $20. It’s been a couple days now, and I’ll tell ‘ya… I’ve been blown away with how great the Scrivener app has been working on my iPhone 5s. There has been kerfuffle in the writing community because Scrivener iOS does not sync with iCloud, but for me, that’s a plus. I have a paid Dropbox account. I don’t like or use iCloud (Scrivener shared why they aren’t using iCloud on their blog). It’s great to have my WIPs in my pocket! The sync brings all the files over including the stuff in your research binder, character notes, etc. The formatting (font, quotes, tables, italics, etc.) syncs perfectly so you don’t need to do any clean up, it’s ready to go. I like how easy Scrivener iOS makes writing on the iPhone by adding an extended keyboard row for quick access to common commands like italics, quotation marks, etc. Here is a detailed blog post from Scrivener on the extended keyboard row which is one of my favorite functions. I use an AlphaSmart Neo for bashing out a chapter at top speed; Scrivener for editing and keeping track of the entire book. I just bought the iPhone version so I can glance at the work as a whole or, heaven forfend, sneak a pick at the Internet when, by design, I’m away from my Mac.